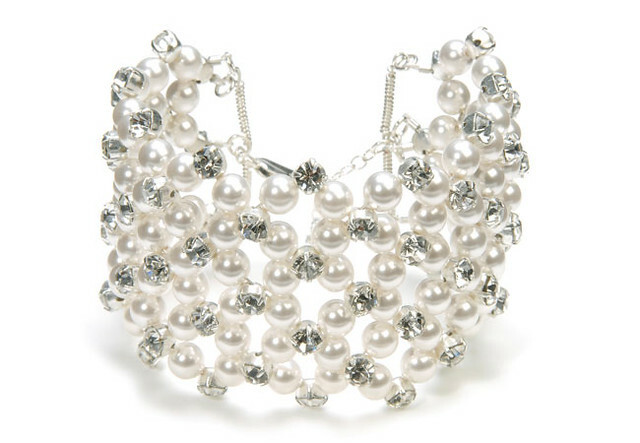 This beautiful Modern Heirloom Cuff features clear diamanté and ivory pearls with an adjustable clasp ensuring a perfect fit. This cuff is the ultimate statement accessory for a real wow-factor! This cuff looks stunning with any classic dress, team with other accessories from the Modern Heirloom collection to complete your look.